Reticulon proteins are known to shape the endoplasmic reticulum (ER). Autophagy controls the delivery of cytoplasmic components, including whole organelles, to the vacuole for degradation. We have identified two reticulon-like (RTNL) proteins in maize, whose expression levels drastically affect the morphology of the ER. Both proteins, named RTNL1 and RTNL2, bind the autophagy protein ATG8, are sequestered into autophagosomes, and delivered to vacuoles for degradation in response to ER stress. Maize mutants for these two genes exhibit increased ER stress and abnormal turnover of ER proteins. However, the overall ATG12/ATG8-dependent autophagy flux and the vacuolar delivery of mitochondria and other organelles are elevated in the maize rtnl mutants. A model to explain the integration of reticulon function, ER stress, and autophagy will be discussed. Marisa Otegui works on the regulation of protein, metabolite, and membrane trafficking mechanisms in plant cells. Her laboratory studies how cells control the flow of proteins and other molecules between different cellular compartments and the regulatory effects of these cellular tracking events on plant development. She has developed different microscopy imaging approaches to visualize protein and membranes in plant cells at high three-dimensional resolution. 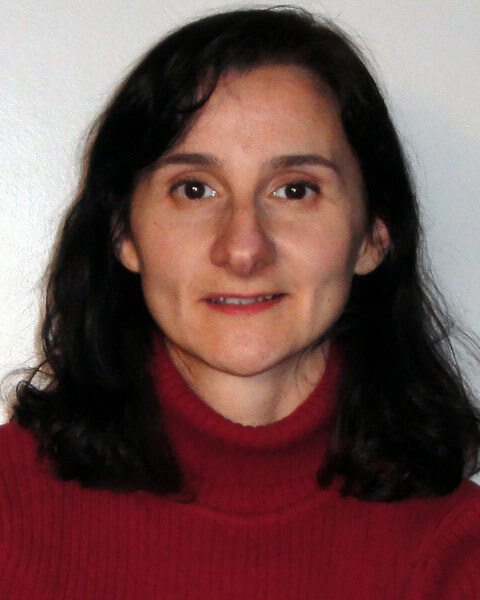 Bio: Marisa Otegui works on the regulation of protein, metabolite, and membrane trafficking mechanisms in plant cells. Her laboratory studies how cells control the flow of proteins and other molecules between different cellular compartments and the regulatory effects of these cellular tracking events on plant development. She has developed different microscopy imaging approaches to visualize protein and membranes in plant cells at high three-dimensional resolution.